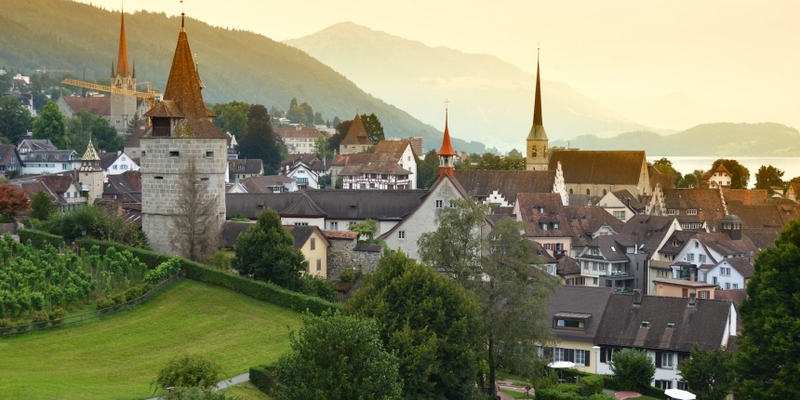 The city of Zug, Switzerland, has announced it will pilot a bitcoin payments project that will allow local citizens to pay for public services using digital currency. Zug, a well-known Swiss financial hub long associated with the country’s tax haven reputation, kicked off the initiative during a local government hearing on 3rd May. Payments will go live on 1st July and run through the rest of the year, the city said in a statement. The move was announced on the city’s official website, which characterized the initiative as a means to assess the efficacy of accepting bitcoin for public obligations that cost 200 francs (roughly 0.44 BTC at press time) or less. The idea – adding bitcoin as an option for taxpayers – isn’t a new one, though the Zug pilot is certainly one of those cases in which the concept moves from the drawing board to the testing lab. Cities and states have toyed with the notion in past years, though in many cases the idea simply didn’t catch on. The move is perhaps slightly less surprising given the proximity of several digital currency startups in the region. Companies like Xapo, ShapeShift and Monetas are among several located in and around Zug. City mayor Dolfi Müller said in a statement that he hopes the project will attract more financial tech firms to the region.